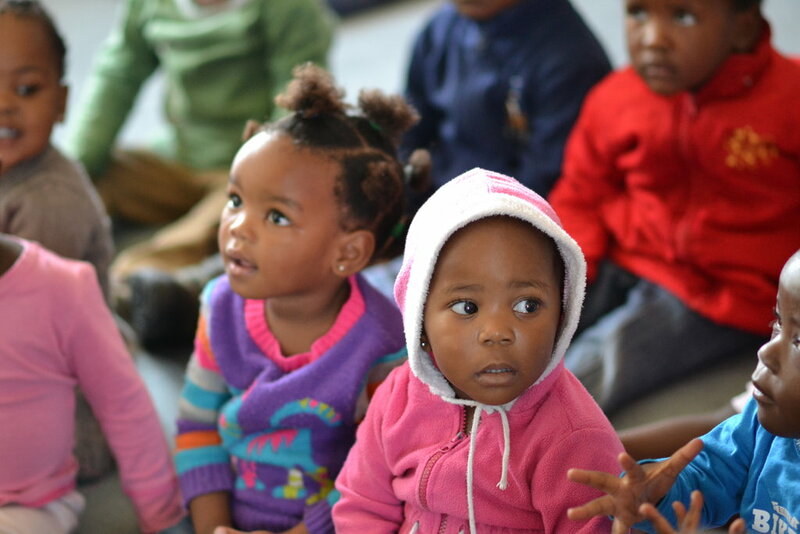 Afrika Tikkun's Early Childhood Development Program provides vulnerable children and orphans from birth until age 6 with quality care and preschool education integrated with family support, health and improved nutrition.The program's holistic approach has a broad impact: these children are more likely to attend school and become adults with higher income, better health, lower crime rates, and lower levels of welfare dependence than their peers who do not receive early development support. 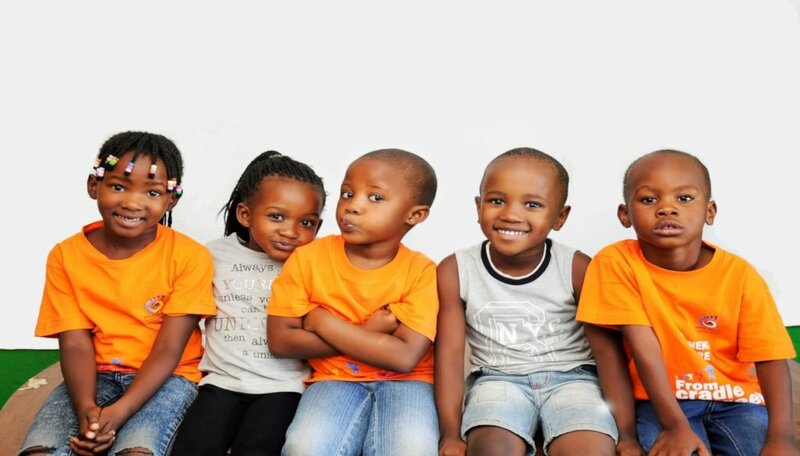 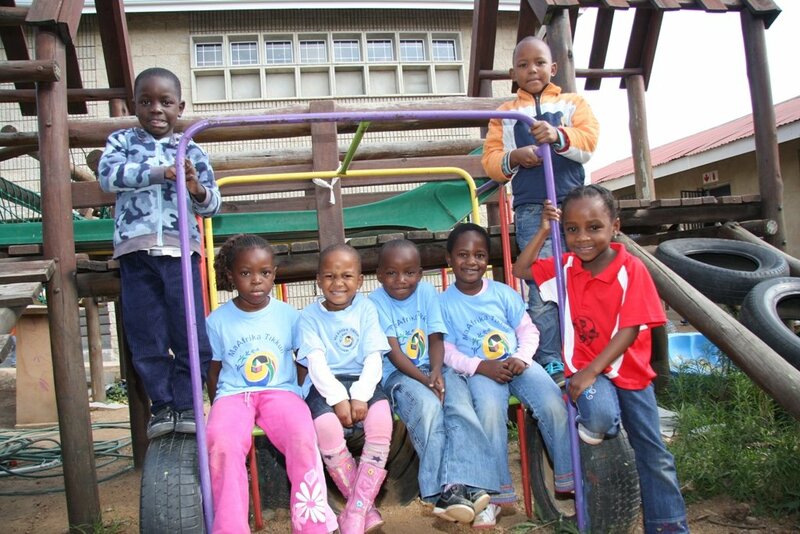 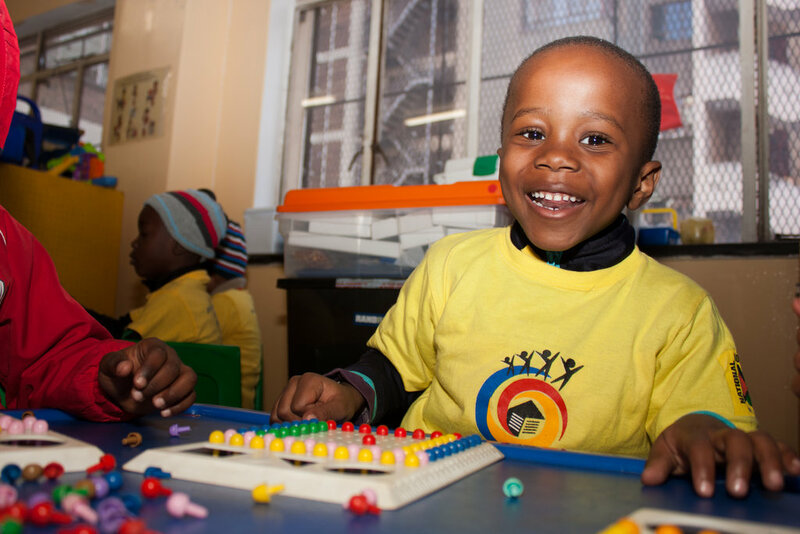 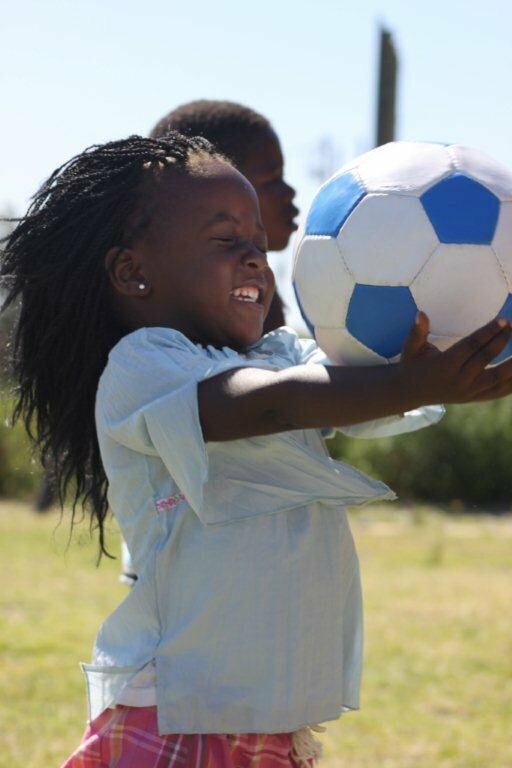 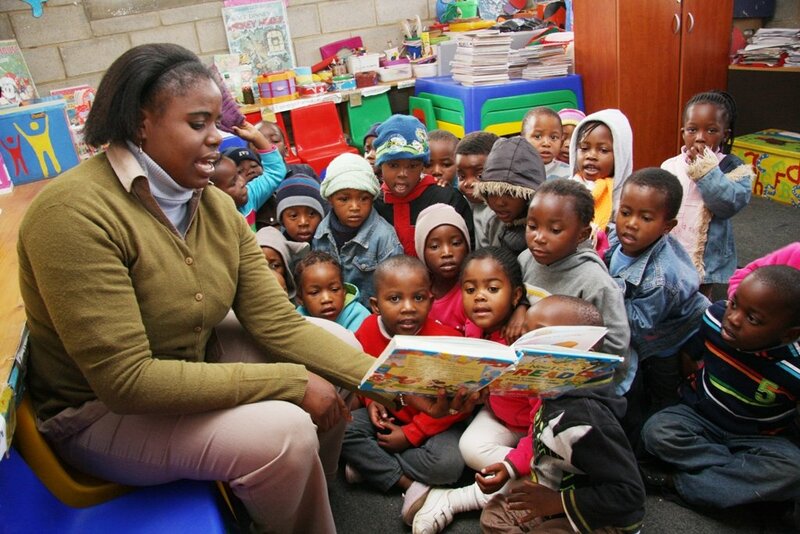 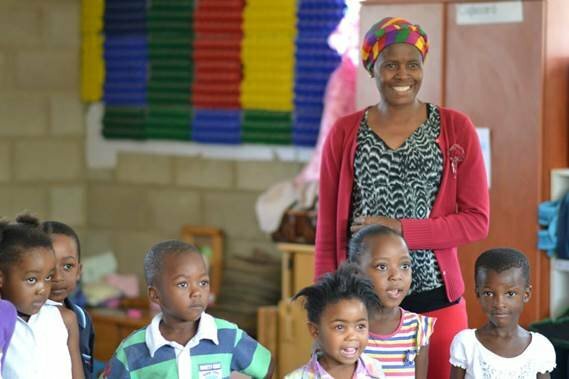 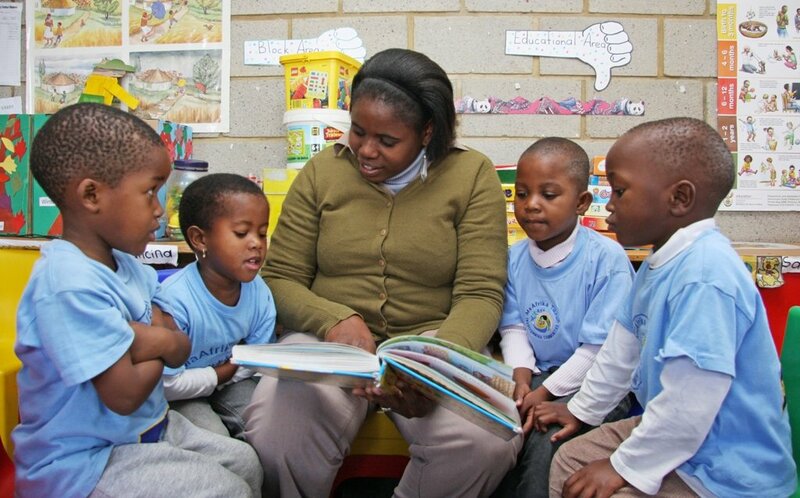 Children who participate in well conceived Early Childhood Development programs like Afrika Tikkun's tend to be more successful later in school, are more competent socially and emotionally, and show higher verbal and intellectual development than children who are not enrolled in high quality programs. 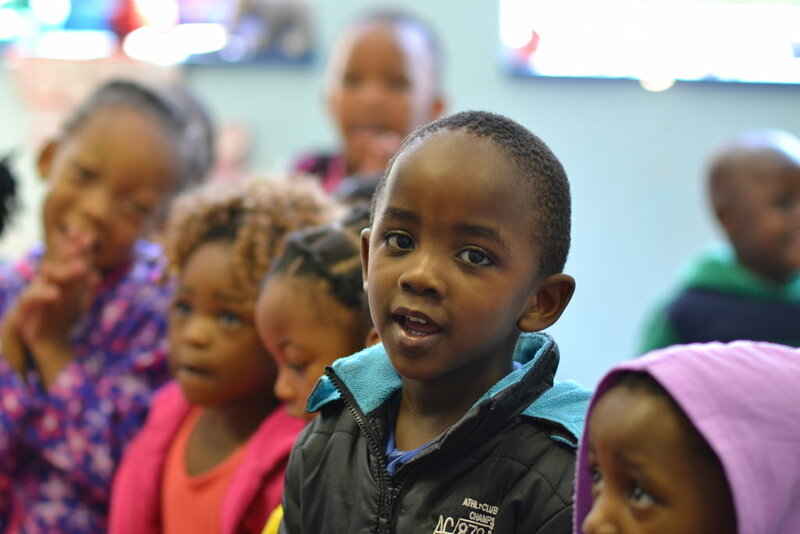 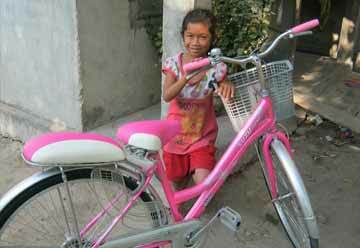 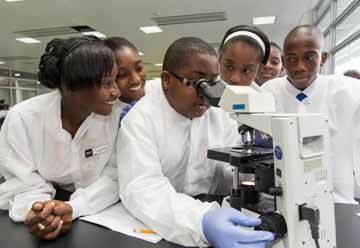 Ensuring healthy child development, therefore, is an investment in a country's future workforce and capacity to thrive economically and as a society.